Embrace the South Beach lifestyle and reserve a suite at Congress Hotel South Beach in Miami Beach, Florida. Our hotel's chic suites, plentiful amenities and beachfront location on Ocean Drive makes us your first choice of hotels in South Beach, Florida. On-site amenities include complimentary wireless Internet access, rooftop swimming pool, as well as two distinct dining options, from the casual to the more sophisticated: the Kitchen Ocean Drive restaurant and Cafe Medi, both serving international cuisine specializing in seafood, pasta and steak. Don't forget to check out our Miami hotel packages to take advantage of our unique specials to fit your needs! 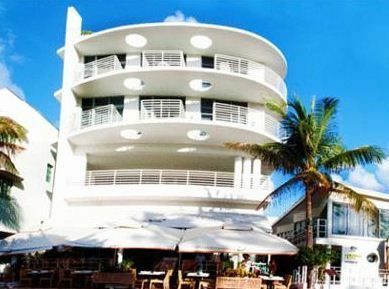 1052 Ocean Drive Miami Beach, FL 33139 Embrace the South Beach lifestyle and reserve a suite at Congress Hotel South Beach in Miami Beach, Florida.